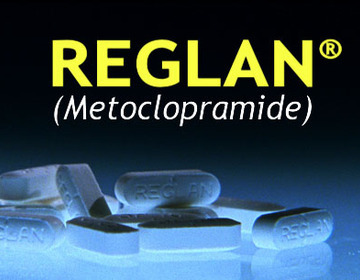 If you or a loved one has been prescribed Reglan and suffered unusual physical muscle problems and nerve twitching, we may be able to help. · Involuntary movements · Making faces through grimacing, · lip movement and puckering, and · sticking their tongue out. In some cases the arms and legs may also suffer, thereby making walking, running or even moving around the home difficult. If you or someone you know has taken Reglan beyond 12 weeks, and is experiencing symptoms of irreversible tardive dyskinesia, you may have a medical malpractice suit so contact our firm today at 702-382-9797. Metoclopramide containing medications are approved by the FDA for short term use no longer than 12 weeks maximum. According to the FDA, recently published analyses suggest that metoclopramide is the most common cause of drug-induced movement disorders. Another analysis of study data by the FDA showed that about 20 percent of patients in that study who used metoclopramide took it for longer than three months. The FDA has also become aware of continued spontaneous reports of tardive dyskinesia in patients who used metoclopramide, the majority of whom had taken the drug for more than three months. In 2009 the FDA required a black warning box label. Contact Benson and Bingham if you have been prescribed the medication longer than 12 weeks.